If you think France can't get any more romantic and scenic then you have got to visit Versailles Palace. 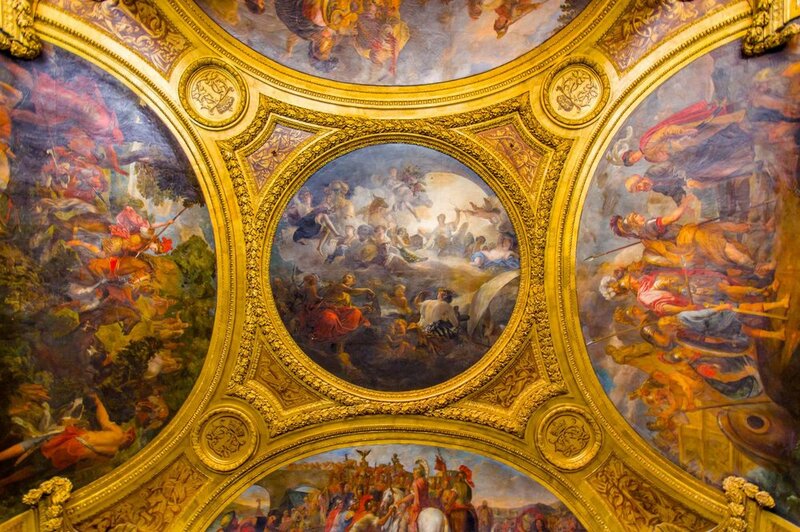 Not only is the palace located in Versailles a picturesque site filled with outstanding artworks and architecture, but it also holds five centuries of history. What used to be home to the French royals until the French Revolution dates back to the 11th century. Today, It is now open as a museum and is a very popular tourist attraction. The Palace has been listed for 30 years as a World Heritage and is considered one of the greatest achievements in French 17th century art. What used to be Louis XIII's old hunting pavilion was transformed and continued to be embellished by France's succeeding kings. Starting from his son, Louis XIV, who installed the Court and government within the pavilion in 1682. At present, the palace contains 2,300 rooms and its area expands to up to 63,154 square meters. When the Royals needed a break from the prying eyes and ears of the public they sought refuge in the Estate Trianon. Although its construction began under Louis XIV, it's more famously for Queen Marie-Antoinette. She was known to regularly visit the Petit Trianon, where she had beautifully landscaped gardens commissioned creating a rustic atmosphere for intimate moments. Here you'll be able to see many of the estate's architectural gems. Construction of the Great and Small stables was built under Louis XIV rule and is considered the greatest royal construction project for housing horses ever. Situated across the Palace, both stable stand at the edge of Place d’Armes. The placement and size of the Royal Stables is a testament to the importance of horses in the Ancien Régime. 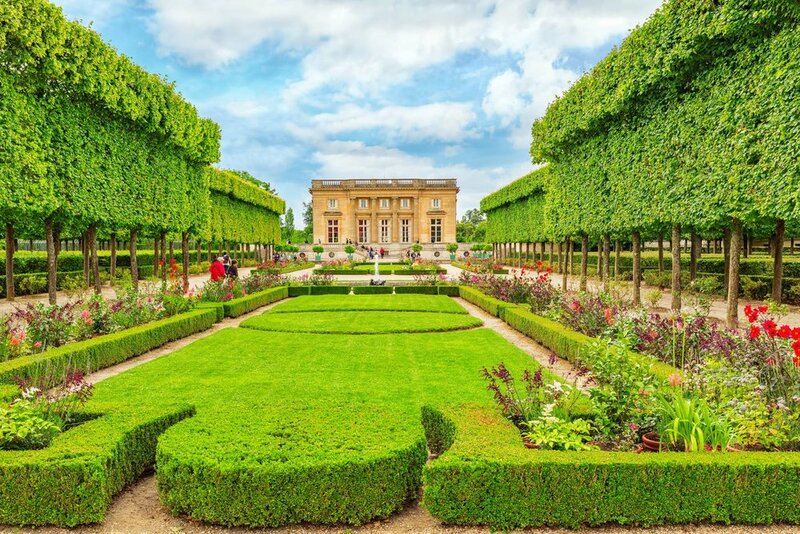 Top 3 Reasons to Visit Versailles Palace, the Home of French Royalty | eTips Inc.